Ready for consistent income, raving fans and a booming business? 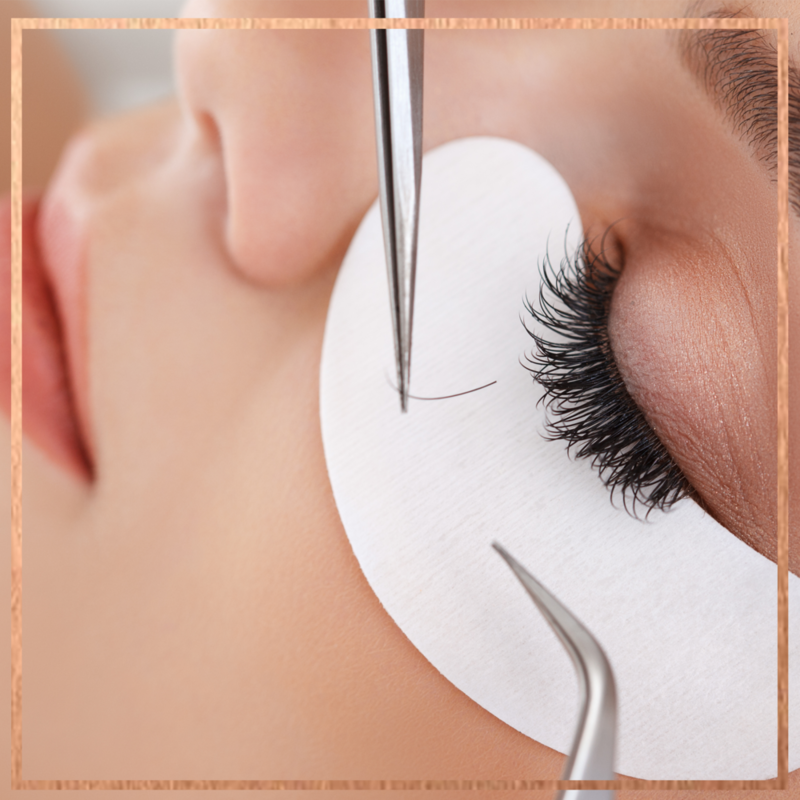 With our expert training program, we give you all the tools you need to succeed with adding Bella Lash extensions to your business. Free gift with attendance but you must RSVP, space is limited. $20 saves your seats for your whole party. Learn from Bella Lash’s Master Trainer Leah Belleci, how to expertly add lash extensions to your business’s offerings. Leave with everything you need to take clients and market your business. From a Bella Lash Kit, professional head shot, model releases and more! Lead your market with support from the online community, products to serve with excellence and ongoing support from Expressions Beauty Training. $200 off any class when booked in April. Put down half now and make payments up until the class start date. Whether you are new to business or a seasoned professional, “7 Ways to Market Your Business & Increase Your Sales,” will give you the ideas and action steps to take to start finding new clients and increase sales with the ones you have- giving you results you can see. Grab your free copy by clicking the link below. Bella Lash is the industry leader, constantly innovating and pushing the industry towards progress and growth. We are here to help answer any questions that you have. Fill out the form below and we will get back to you right away.